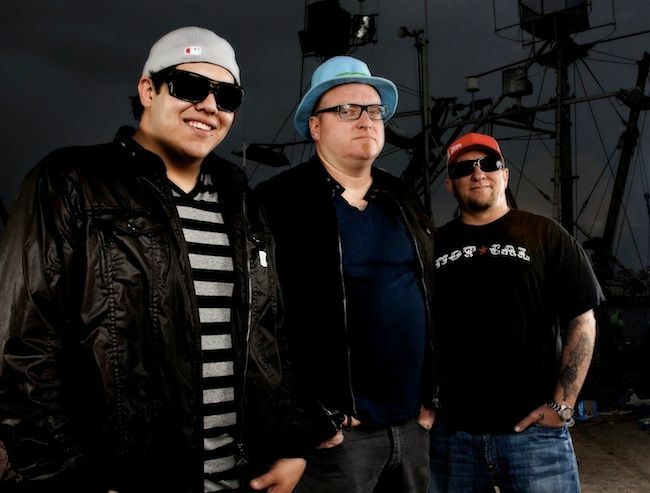 Sublime with Rome is a musical collaboration between Eric Wilson and Bud Gaugh, formerly of the band Sublime, and singer and guitarist Rome Ramirez. The group chiefly performed songs by Sublime, which was fronted by Bradley Nowell until his death in 1996. The suffix "Rome" refers to the singer's first name. Gaugh announced on December 10, 2011 that he has decided to leave the band.